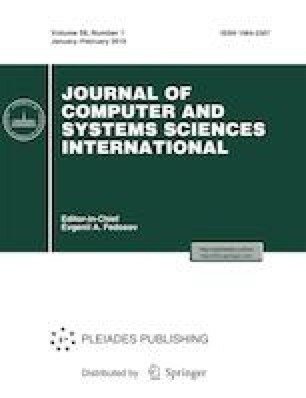 This paper considers a system consisting of a carrier body and two linear dissipative oscillators attached to it. The body moves in a straight horizontal line under the action of a bounded control force and a small unknown perturbation. It is assumed that the coordinate and velocity of the body are known at all times and the phase states of the oscillators cannot be measured. A control law which stops the carrier body at the origin of coordinates in finite time is proposed. The effectiveness of the proposed control law is illustrated by numerical modeling. This work was supported by the Russian Foundation for Basic Research, project no. 17-31-50066.